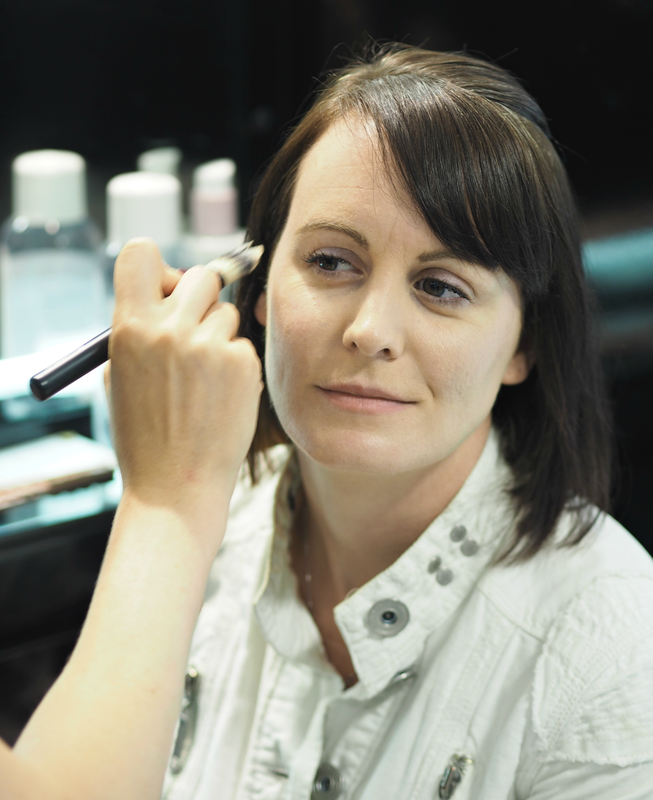 Makeup for me is always about experimentation and enjoyment; there’s no right or wrong answer, no magic formula or absolute technique we should be using – it’s about finding what works for you, discovering what makes you feel great and enjoying every moment of the application process. Although I have a portfolio of colours I know work for me and my skin tone, that doesn’t mean to say I don’t push the boat out and try something new; sometimes it’s the unexpected that provides the best and most striking results. However, I also know that many of you aren’t too confident with picking out shades and can get confused about the number of options available; if you don’t know where to start, how can you begin to enjoy the benefits beauty has to offer? For those of you that are less about trends and more about enhancing your natural tones, there are some simple ways you can ensure your makeup bag is full of colours that work perfectly with what your mumma gave you… And that you don’t get spender’s regret as soon as you get home! When it comes to enhancing your eyes, it’s simple science; all you have to do is find your eye colour on the colour wheel (google it!) and find the shades that sit opposite. These are the colours that enhance and complement each other best, and will give you the most beautiful result. If you’ve blue eyes, opt for warm metallic hues in golds and coppers to make your iris pop; if you’ve green eyes then pinks and purples should be your go-to, as one swipe will make the green glisten; if you’ve brown eyes then navy blues and glossy greens will enhance your gorgeous brown peepers. Whether you choose to go all out by buffing in these colours as eyeshadows, stick to a pop of liner or keep it subtle with a coloured mascara, the choice is yours. 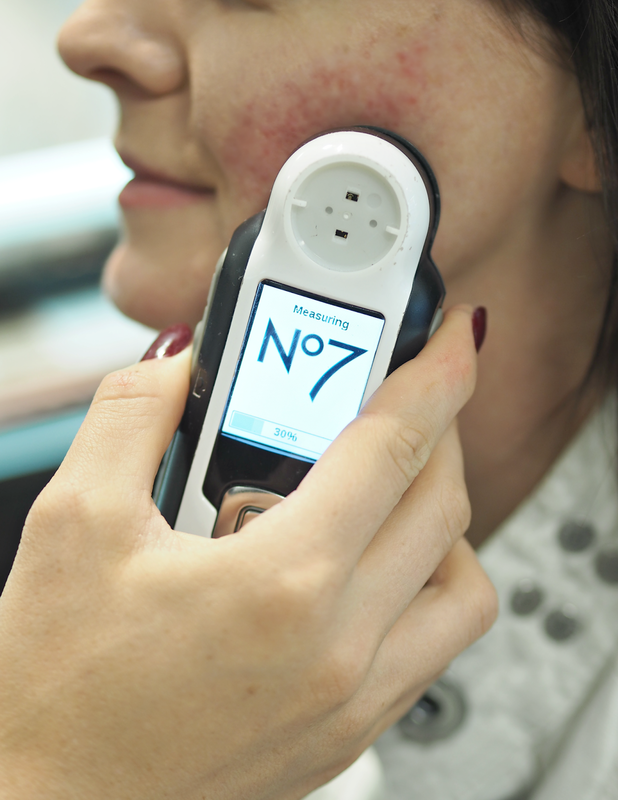 First up its important to find out your natural skin tone by looking at the colour of your veins on the inside of your wrist: blue or purple veins indicate you have a cool skin tone, while greener veins mean your skin tone is warm. 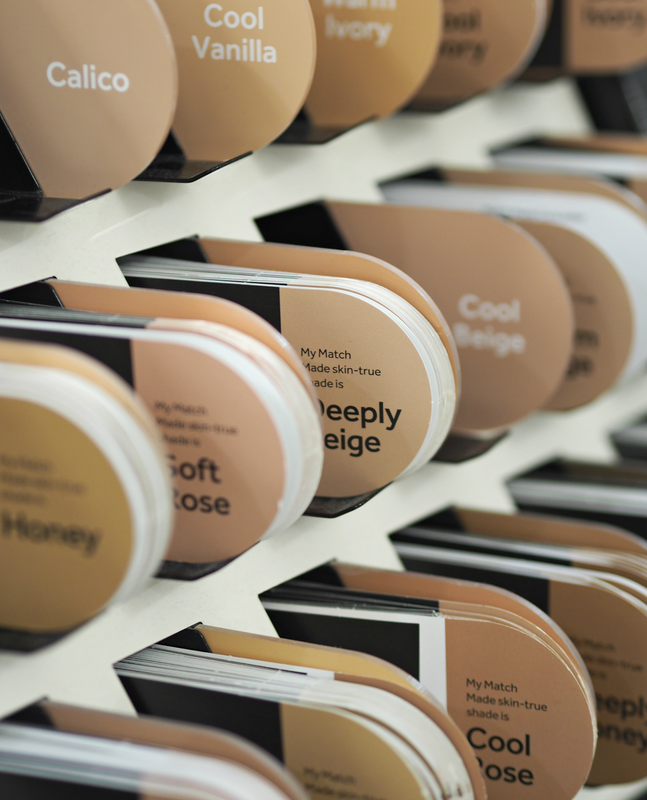 If you can’t decide, it’s likely you have a neutral skin tone and can therefore suit everything! Additionally, make note of whether you have fair skin (pale and easily burned,) medium skin (tan easily and don’t tend to burn,) olive or dark skin. If you have fair skin, try any shade of light pink, corals or nudes; if you have medium skin, try pink tones if you have a cool undertones, or bronze or berry shades if your undertone is warm; although browns and purples aren’t best suited to olive skin tones, most other colours (particularly coral and strong pinks) look fab; for darker complexions, browns and plum shades are perfect – wine coloured reds are great for cool undertones, while warm undertones look amazing with bronze shades. It’s all about being on the same colour spectrum and enhancing your natural skin tone, rather than using a shade that’s too contrasting. service on all of their counters to ensure you find the shades and tones that work best for you. 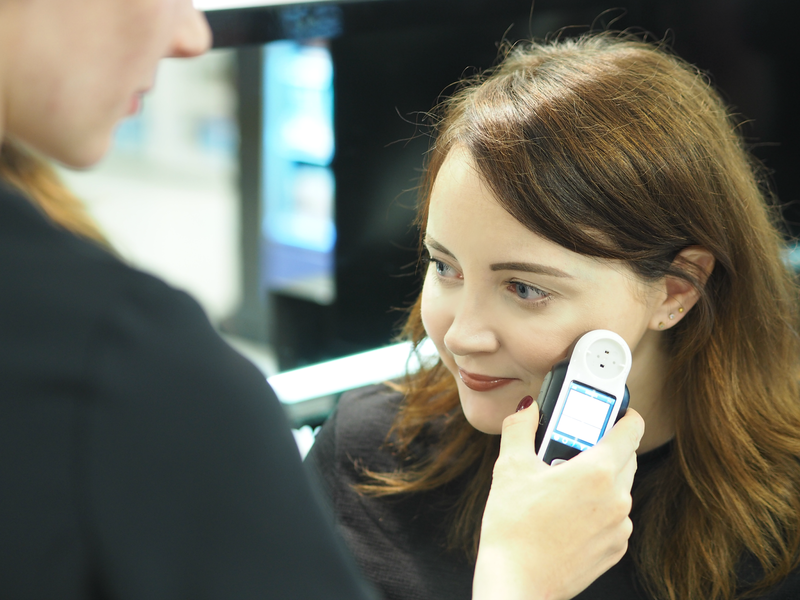 Their handy little gadget measures your skin and creates a bespoke recommendation of products, shades and textures that will bring out the best of your features – giving you a portfolio from which to choose your new essentials. 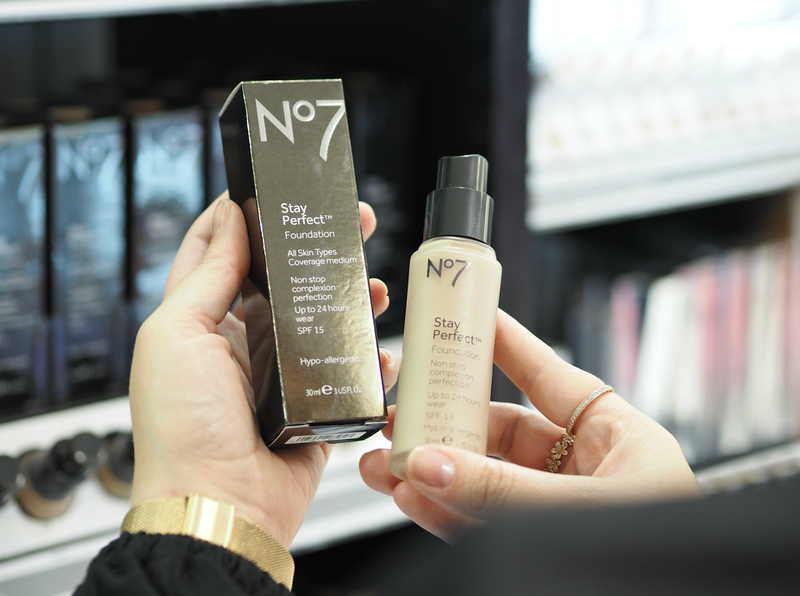 (If you can’t get to store then there’s a whole heap of info and recommendations online too!) 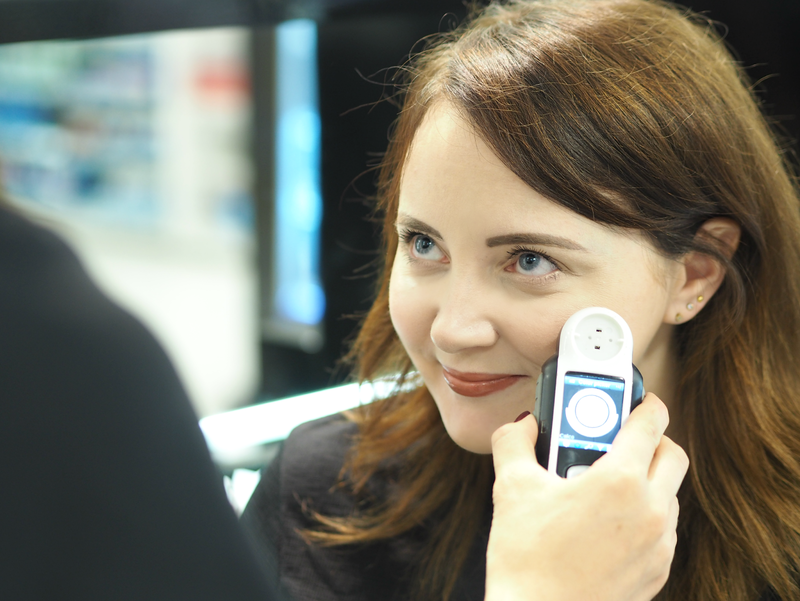 It starts by finding the perfect foundation colour for you, using thousands of benchmark shades within their database of real women, via a skin reading taken from around your jawline; there’s no need to take your makeup off, as it only needs a small area to measure. 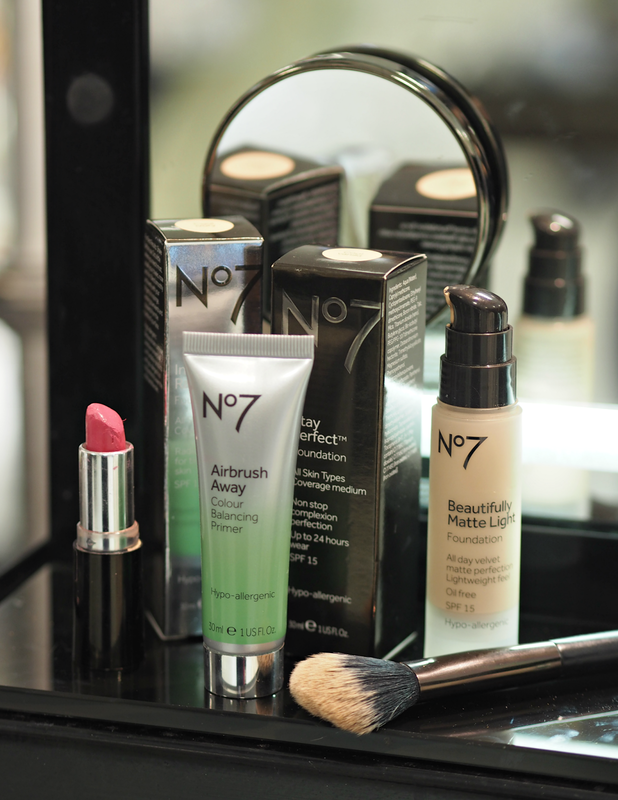 Within a few seconds you’ll be provided with the perfect shade from the No7 portfolio for you, which can then be matched to a range of lipstick, blush or bronzer shades that will complement your new base perfectly. It’s that simple! 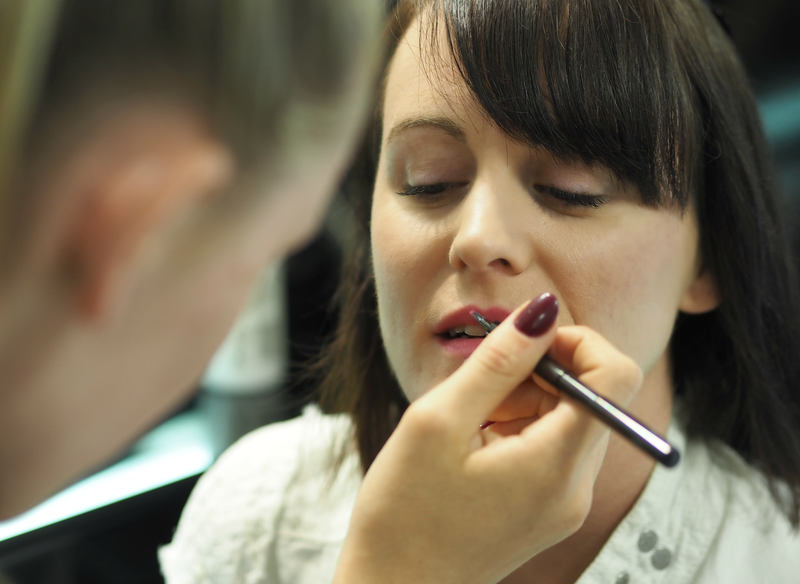 The beauty of makeup is that there are no rules (you can rock a grey lip or green eye, embrace contouring or stick with a touch of pink blush,) but simple science can help enhance our features if we want to keep it a touch more subtle. Arming yourself with the tools necessary to make those choices is the first step on the road to makeup salvation! What are your favourite colours and tones to wear? 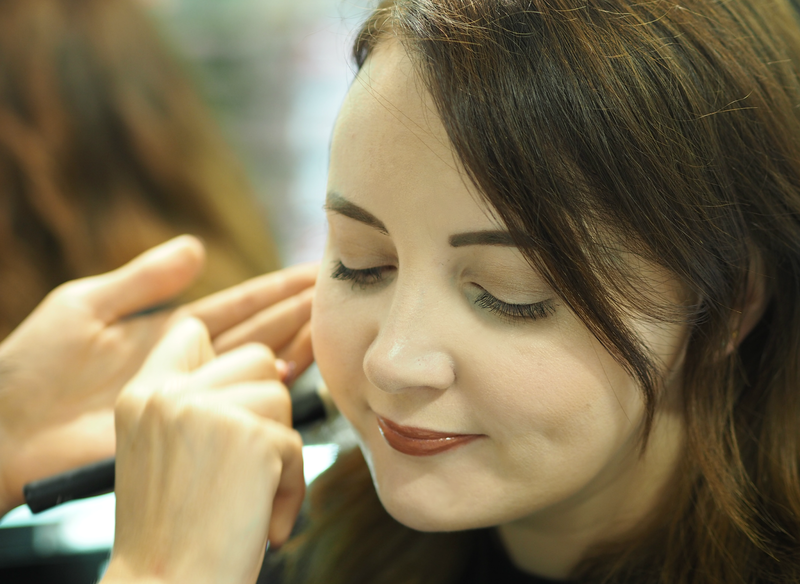 Do you stick to simple shades you know work with your skin and eyes, or prefer to think outside the box and opt for any colour you fancy? service online, or pop into your local store for more info. It's so handy if you're confused or a bit wary of which colours you should be opting for.